Living, learning and loving! 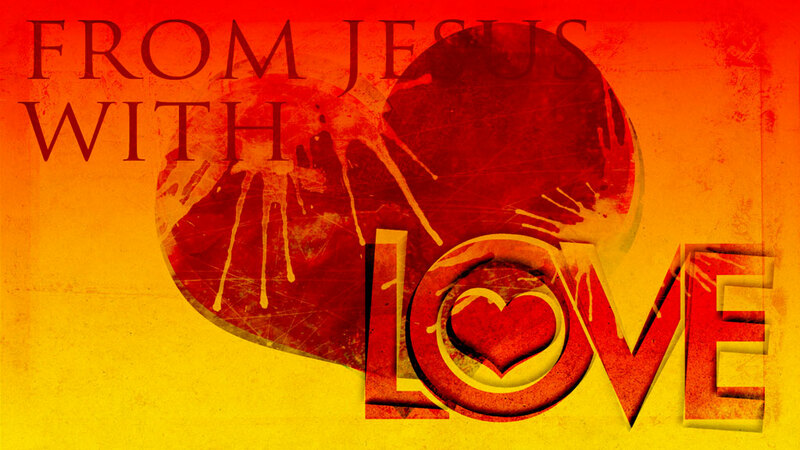 From Jesus With Love - 10 - Living, learning and loving! You work so hard. You toil and strain and struggle, but My yoke is easy and My burden is light. These burdens were not designed for you to carry, for they are My burdens. You are My children. So let Me be your Father. Let Me carry the burden. Bring it to Me. Ask of Me and seek Me, for I promise to show you and to give you the answers that you seek, that you may find true rest in Me. Let Me do the work. Seek Me, hear My voice, and do those things that I show you, so that you shall know that it is by My Spirit that these things are accomplished. Thus shall I receive the praise and the honor and the glory that I deserve. It is humbling to come before Me and admit that you need these answers. It will be humbling for you to see My power in comparison to your own. But in humility is great peace and rest. So come unto Me, all ye that labor and are heavy laden, and I will give you rest. I will give you the rest of My answers, the rest of My strength, and the rest of My power, if you will but seek Me, if you will but hear My voice, and if you will operate according to My plan. So rest in Me and be freed from the heavy burdens. For though the questions may not go away, the answers can flow forth in great abundance if you will but tap into the source, My Spirit. In Me is great power, and in Me is all that you need, for I am all in all, and I am here for you (ML #2987).